Samsung, through its recent Twitter promotion, has tried to point out to its users that the new phones will be equipped with cameras capable of capturing HD videos with slow motion, indicating that the cameras will come with special processors compatible with the phone processor in an excellent way. 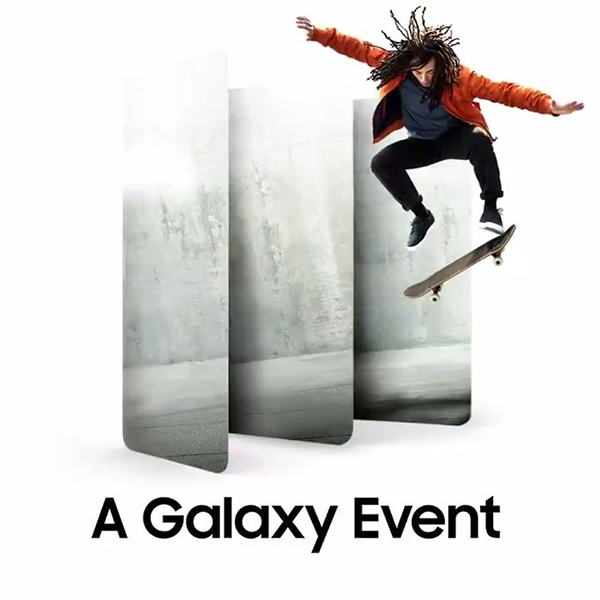 The Galaxy A90, which will be equipped with a high-performance Snapdragon 855 processor, a tri-lens core camera and a built-in front camera inside the handset, that comes out when needed. The Galaxy A90 price will be around $600. The Galaxy A60 will be one of Samsung's largest phones, with a 6.7-inch AMOLED screen, a dual front camera, a Snapdragon 675 processor and a large 4,500-mA battery, priced at around $453. The Galaxy A40 will be provided with a 6.4-inch screen and Exynos 7904 processor for $208.